This week, we’re joined by Engadget senior editor Devindra Hardawar as we break down all the latest gaming news from the Electronic Entertainment Expo (E3). Later, Twitter’s CEO steps down, LastPass is hacked, a new ruling for Uber drivers … and much much more. When it comes to video games, I much prefer those with swords than those with guns. So when Ubisoft announced a new game this week at E3 2015 that’s all about melee combat, I and many others were quite excited. The game is called For Honor, and it brings together three of history’s greatest warriors: Samurai, Knights, and Vikings. In it, you and some friends will take on another team of players in a brutal fight. But instead of having just a few players on each side, there’s also a small army of AI soldiers on each side clashing swords around you to really make it feel like a battle. 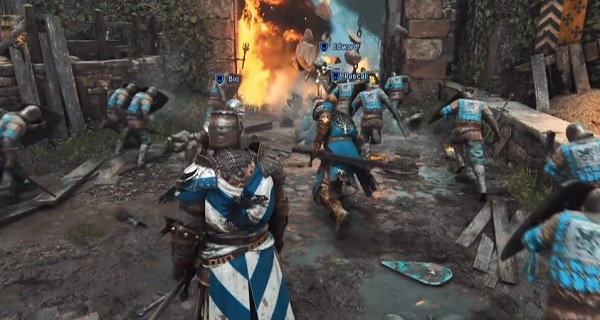 You can read more about For Honor and see it in action below. 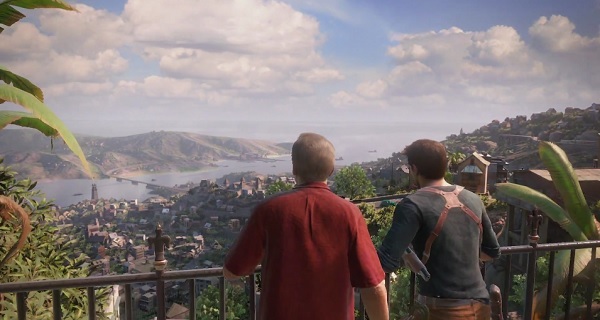 There were plenty of familiar titles shown off at E3 2015, but there were of course a collection of brand new games unveiled for players to look forward to. One of these games is Horizon: Zero Dawn from the creators of the Killzone franchise, Guerrilla Games. But while it comes from the makers of Killzone, this new game is quite a bit different form what the developer has been working on for the past decade or so. The game reminds me a lot of an Assassin’s Creed game, only one which has been fused together with the must-play 2010 game Enslaved: Odyssey to the West (starring the great Andy Serkis, I might add!). 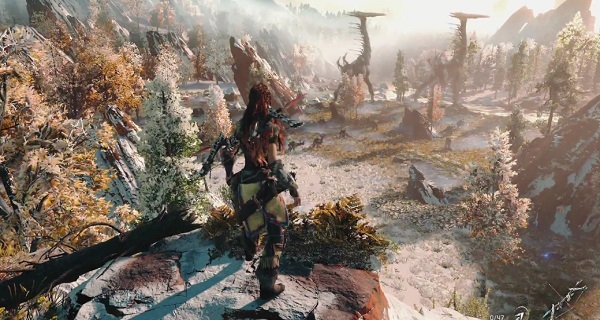 Continue below to check out the first gameplay demo for Horizon: Zero Dawn. Mr. Tom Clancy left us in 2013, but his name lives on. 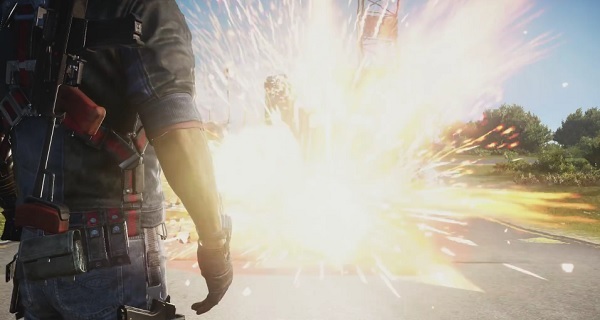 Ubisoft brought three different titles bearing the Clancy name to E3 2015: Tom Clancy’s The Division, Tom Clancy’s Ghost Recon: Wildlands, and Tom Clancy’s Rainbow Six: Siege. Ubisoft brought a whole lot of the latter title to share with excited fans. First there was a stage presentation, which consisted of a trailer featuring a very realistic video game version of Angela Bassett (before Miss Bassett herself came out) and a live co-op mission. 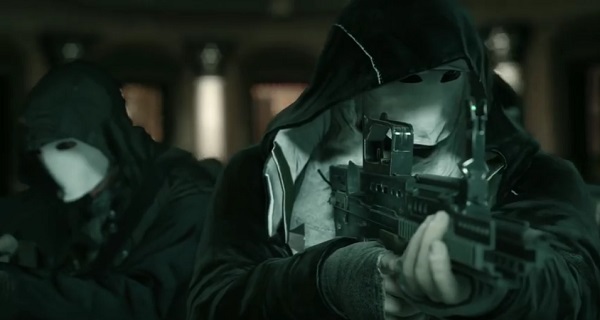 They also released some new trailers for the game, including the Bassett one which introduces a new threat known as the White Masks, a terrorist hunt co-op trailer, and a multiplayer trailer. You can check out all of these Rainbow Six: Siege videos below. The little game that could (which also happens to be the largest game ever made in terms of sheer size and how long it would take you to travel from one side of the map to the other—hint: if all works out it will not be possible) is back! We’ve seen a whole lot of great stuff when it comes to No Man’s Sky, the unbelievably gigantic space exploration game from the small team at Hello Games, and the game was in attendance at E3 2015. 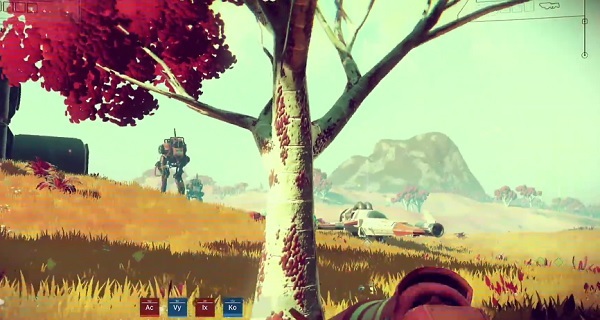 Previous previews we’ve seen have mostly been pre-made videos of how the game looks and works, but this time around Hello Games founder Sean Murray took the stage to play the game live for the first time. In the short demo, he shows space combat, destructive environments, sentinel planet protectors, beacons, and more. He also offered yet another reminder of just how impossibly big the game is. If you’ve not seen much of No Man’s Sky, you won’t believe it’s a video game that can work watching the videos below. Click on over to the other to check them out. 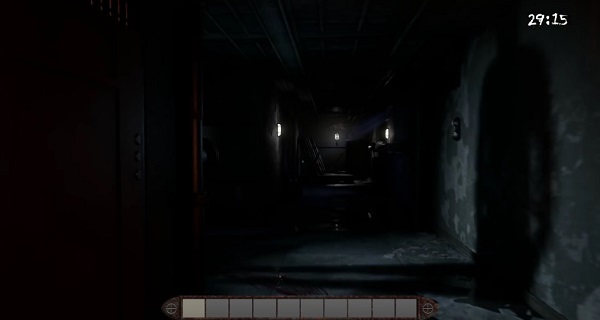 The first trailer for an upcoming first-person survival horror game by the name of ENKI was unveiled this week for E3 2015. 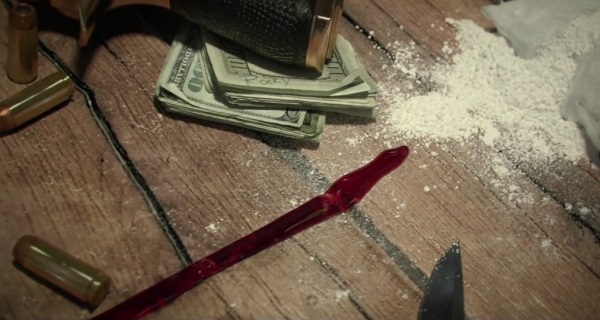 The game is described as a “first person survival horror with multiple endings: try to escape a serial killer connected with a mysterious cult!” Not a whole lot is known about other than that, and the trailer is quite brief. 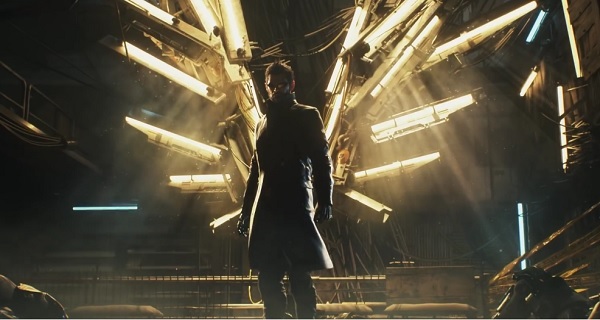 But it does still offer a good glimpse at the gameplay as the player makes their way through a scary building trying to solve various puzzles. You can watch the ENKI announce trailer below. A new game in Tom Clancy’s Ghost Recon series was announced at E3 2015, which is titled Ghost Recon: Wildlands. The game is described as a “first military shooter set in a massive and responsive open world,” and it will be playable in 4-player co-op or single player if you prefer. A reveal trailer for the game has been released, which features plenty of peeks at gameplay action and the different methods you’ll be able to use in completing your objectives. Check out the reveal trailer for Ghost Recon: Wildlands below.